Villas & Fincas would like to feature the vibrant town of Tarifa on the spectacular Costa de la Luz in Andalusia. The old, walled town has preserved many historical details and its original charm. Over the years, the old town has been restored and the many narrow alleys leading to colourful squares boast life! Trendy cafes and shops are to be found next to the traditional tapas bars. The Costa de la Luz has kept its authenticity and natural beauty. The pristine, white and sandy beaches, the incredible light and the fresh air attract a variety of people, young and old, summer and winter. They all share the same passion: enjoying true Andalusia a bit away from the crowd! The climate here differs slightly from the Costa del Sol, yet is still considered Mediterranean. Temperatures in summer are in between 25º and 30ºC and the winters are mild, in between 12º-15ºC, mostly sunny and bright. Tarifa and the Costa de la Luz offers an ideal area to enjoy the good life, the moderate climate and the incredible food! 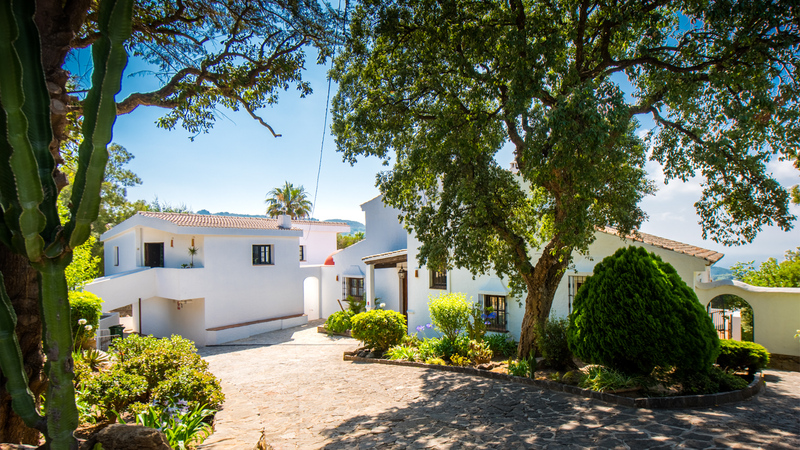 We feature a few properties in the Tarifa area. 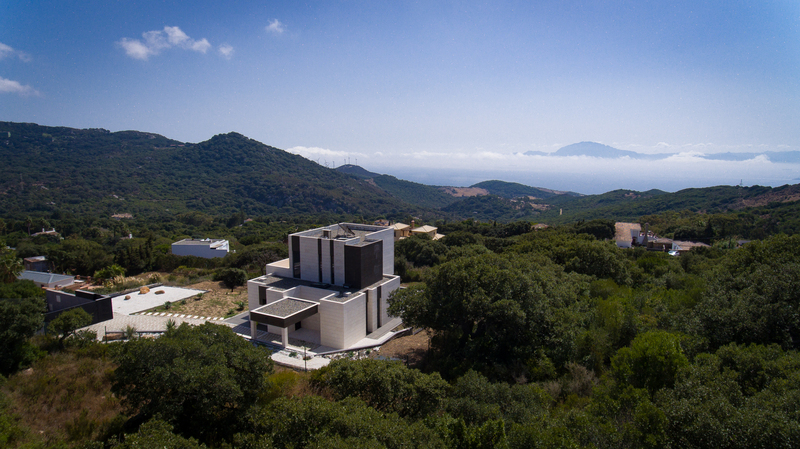 All of them boast panoramic views over the Mediterranean, towards the African coast and the Atlas Mountains. Here you feel king of the world! A luxury villa with stunning views of Africa, with many authentic details. Certainly, this villa is wonderful, combining the elevated position, the stunning views, the design and the Andalusian details… They make this well maintained, beautiful villa a unique property! Another lovely spacious villa for sale near Tarifa. Overlooking the Strait of Gibraltar and the mountains of Africa. The details in the house and in the garden of this country property give you an instant feeling of being at home. Spectacular contemporary villa with uninterrupted views of Africa. 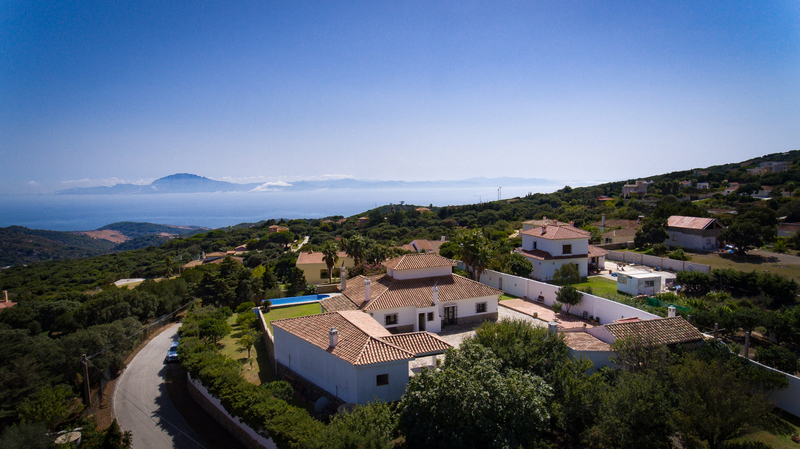 This fabulous villa near Tarifa has very high standards finishings and quality. Each corner has been built to capture natures beauty from all angles. 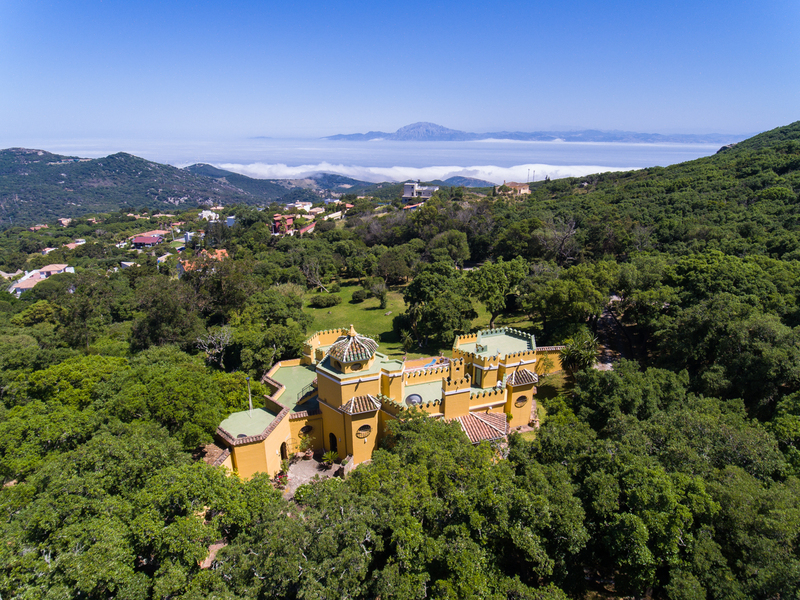 A Moorish style villa, with views that will take your breath away! It offers privacy and tranquillity, located in the Natural Park of the Alcornocales. With hidden corners and a unique design, this villa is the ideal opportunity to have the property of your dreams! We regularly provide blog posts on a variety of topics and areas in Andalusia, on our Andalusian Lifestyle page. 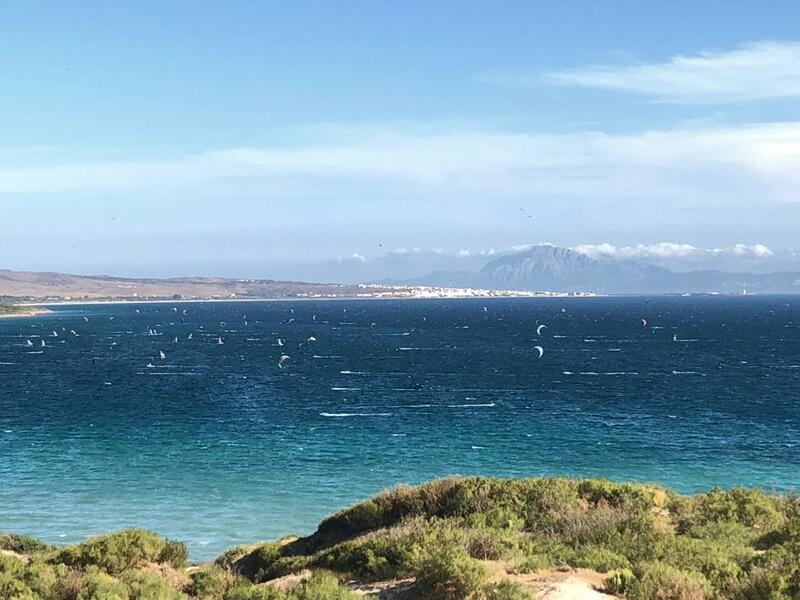 Here you may find Information about Tarifa, Wining and dining on the Costa de la Luz and Hacking out in Andalusia. At just 20 minutes from Tarifa, lie the remains of the Roman town, Baelo Claudia, over 2000 years old! A must see! 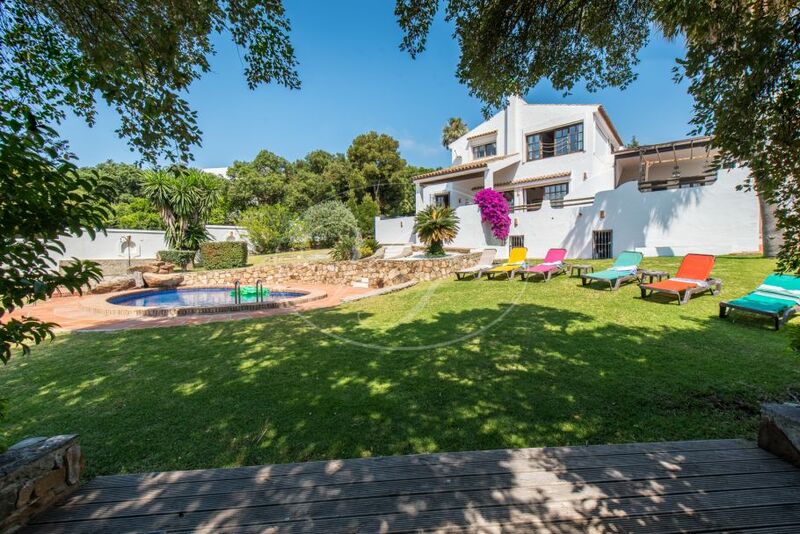 If you would like more information about the properties mentioned above or others, please do not hesitate to contact us by email: info@villasfincas.com or by phone: +34 952 895 139.